Virtual server hosting, or VPS hosting, is a responsive and emerging web hosting option that divides physical servers into a virtual space. In other words, each website operates on a dedicated virtual server, which operates on a shared physical server. This highly customisable method of hosting is the perfect option for businesses that are looking for a modifiable server to their specific needs, at affordable price points. VPS is a great choice for people who are looking for a server that can be controlled, but who don’t necessarily wish to invest in a dedicated server. There has been an exponential growth in the use of VPS recently, with many businesses and organisations investing in this form of hosting. 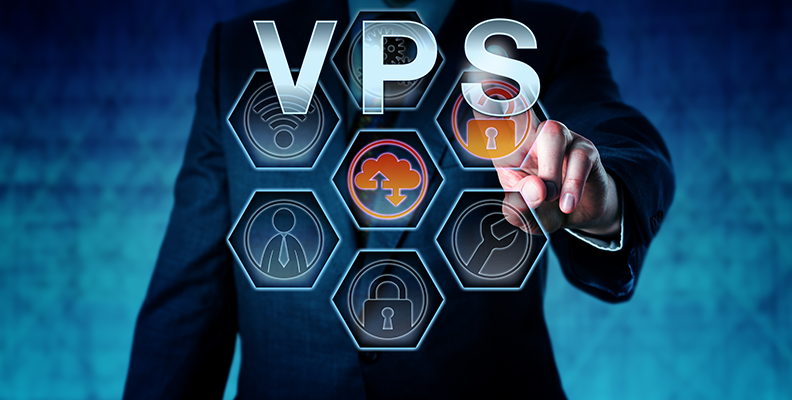 There are a number of benefits that can be seen with using VPS, and these are only improving as the technology advances. VPS hosting is particularly suited for businesses that operate through resource-heavy applications. It is also highly beneficial for companies that deal with a high volume of secure data. More than that, VPS is used to dealing with high volumes of customers entering a website, so if you are already a highly-viewed site or are looking to grow, VPS is a great option for your business. This works both in front of and behind the business in term of employee growth, as this form of hosting can handle high volumes of incoming and outgoing signals. By using VPS servers, users will be able to have the same responsive and highly functional basis that other hosting options have, without the hefty price bracket. As its underlying foundation is a network of physical servers, you are technically sharing a physical server which operates your own virtual site. As you are experiencing the same sort of benefits offered by dedicated servers, you will see a higher functionality of service compared to shared hosting servers. Flexibility was one of the standout features when VPS came into the hosting world. You will be able to install software and applications as you see fit, dependant on the size of your given server. With this, you also will only have the features that you need instead of a list of alternatives that you will never use. The space and bandwidth of your agreed VPS allows you to scale the server to meet your requirements, allowing for more performance optimisation. With the growing use of technology and therefore a demand in power resources, there has been an increase in the amount of emissions affecting our planet. As a result, there has been an increased demand of environmentally-friendly options for technology and devices. VPS servers are aligned with a global initiative, allowing for a more eco-friendly option for users. As VPS is a virtual server that operates from a physical server, the resources that it uses are shared amongst other users. This is different to companies that operate off single dedicated servers, as more resources are used overall to power all the websites, when it isn’t strictly necessary. Ensure that you evaluate your needs, and compare these to the other hosting options available. 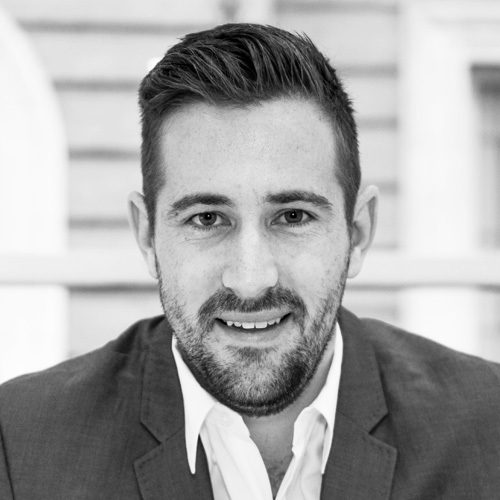 If you’re not supported at the most basic levels, your growth as a company is in danger of stagnating. VPS is the ideal hosting option for developing businesses, with a focus on meeting a variety of user demands. This means that as your website expands and you see an increase in the amount of attention generated by your business, your server will be able to grow along with you to meet all your needs. Overall, VPS offers a range of key features that make it a strong competitor when it comes to the world of web hosting. Ensure that you define the ways in which you need your VPS to work with and for you, and access the specialist qualities that come with this website hosting solution.